For a debut album, The Persistent Divide delivers in ways that most new bands just can’t. High production values and a close attention to detail are apparent in every facet of this album. 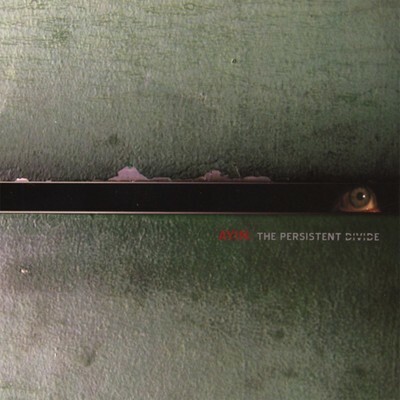 Past that, Ayin’s CD just doesn’t hold up against many of today’s full length records. Even for the experimental / prog rock genre, I consistently felt that the lyrics were trite and overdrawn, almost all seeming to deal with the typical topics of love, drugs and demons. Even the overall sound of the album grew tiresome as the tracks went on, with no particular song outshining the others. As the final piano key was struck, I still felt as if I had heard it all before.